Throughout Edmonton, you can find many Edmonton communities that are known for their stylish modes of living. Whether you are looking for a traditional, classic luxury home, a contemporary, "modern" home, or a home featuring the latest in home-smart technology, Edmonton Luxury Properties will seek out your ideal home for you. The river valley of Edmonton showcases many spectacular luxury homes in neighbourhoods like Quesnell Heights, Valleyview, and Riverdale. 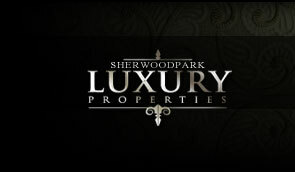 Peaceful tree-lined walkways and traditional, yet serenely upscale homes are featured in the Glenora area of Edmonton. While, newer developments in the Edmonton area now have futuristic, modern conveniences like home automation of all your electronic systems. We invite you to browse one of our suggested featured communities or to look through the entire Edmonton MLS® system to unlock the door to Edmonton's most sought after luxury properties. 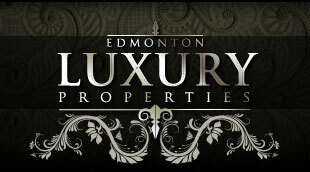 Edmonton Luxury Properties specializes in finding and marketing Edmonton’s premiere residences. For sellers, we are driven to provide the freshest thinking in overall marketing, which will gain the largest, most interested audience to consider your home. To learn more about our marketing program, we invite you to request a personalized Luxury Market Evaluation Today. 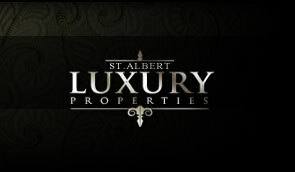 Thank-you for joining us at EdmontonLuxuryProperties.com! We welcome you to contact us, if you have any questions or comments.